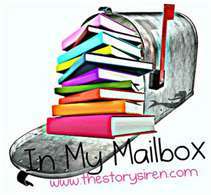 The Crazy Bookworm: In My Mailbox/Happy Easter! I can't wait to read all of these books! Some have been on my wishlist for so long! I hope everyone has a very Happy Easter!! Happy Easter! I need to read Delirium, sounds good! I've not seen The Starboard Sea before. I'll be looking forward to your review. Great week! Enjoy! YAY Delirium!! 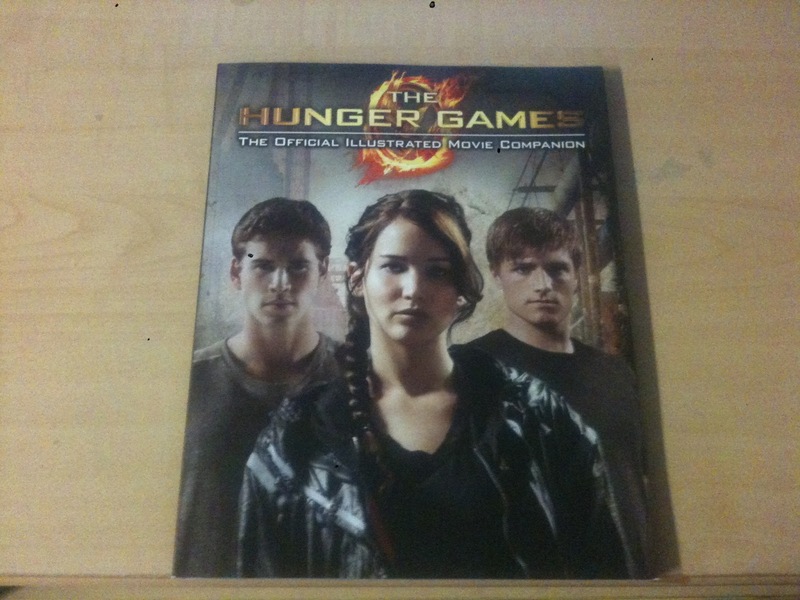 <3 that book!! Have an awesome week! Delirium was really good even though i'm not to fond of the cliff hangers! I hope you enjoy everything you got this week! Here's my IMM! Great books this week! I also got While He Was Away for the Summer Lovin' Blog Tour ;) Hope you enjoy everything! Ohh, you got While He Was Away. That's one of the books I eagerly await. Hope you like it. Looks like you have a nice haul for this week! Gah!! This is just a reminder that I HAVE to read City of Fallen Angels!! Although, I may just wait until all six books are out and read them then! The first three are due for a re-read. What's in if for you?...A new Mailbox feature! Ad Space Available on The Crazy Bookworm!